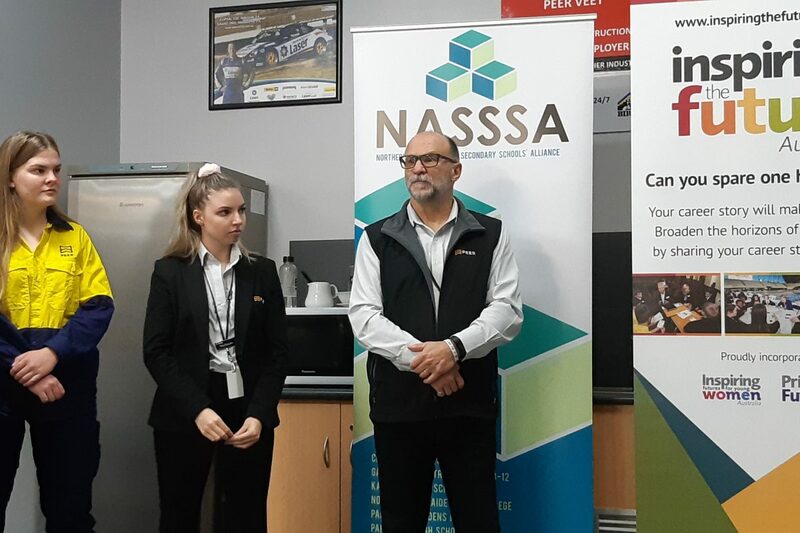 Students from NASSSA participated in the PEER 'Girls Try a Trade' Day on the 14th September, supported by AGL. A great success and well organised day. This opportunity was embraced by females in our schools with them taking part in a safety briefing, orientated onto the work site, had ample time during sessions to ask questions about training, jobs in apprenticeships and do hands on activities during the day at PEER, Albert Park in the areas of plumbing, refrigeration and electrical/data communications. Students were very grateful for this opportunity which was a joint initiative of PEER using Inspiring the Futures of Young Women with NASSSA and other schools.